X-Jets has the widest range of high quality solutions for hydroflight in the industry. We offer standing jet jetboards and back mounted jetpacks for all users and applications. 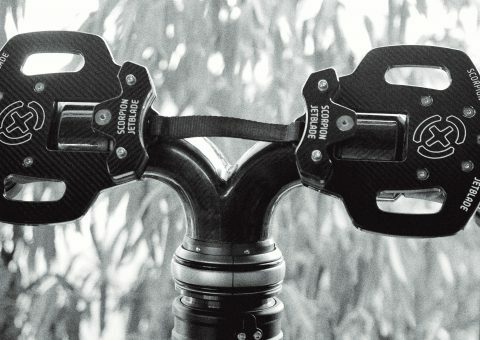 Entry level setups to full carbon specialized gear for the world's best riders. 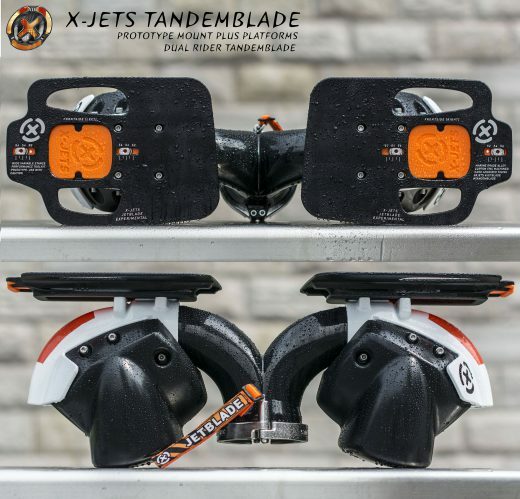 We have multiple hoses, boards, jetpacks that are all individually configured to fit your style of flying. Our equipment is used by rental centers around the world, everyday users and the top pros. We build our products by hand and offer customized solutions for your requirements. Contact us today for a personalized consultation on the best hydroflight product for you. Carbon Fiber Performance Hydroflight, Experts only! 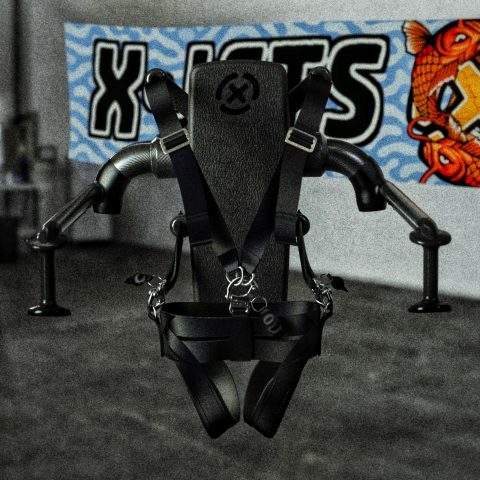 Carbon Fiber Jetpack, plus harness, compact, sport, flexible. 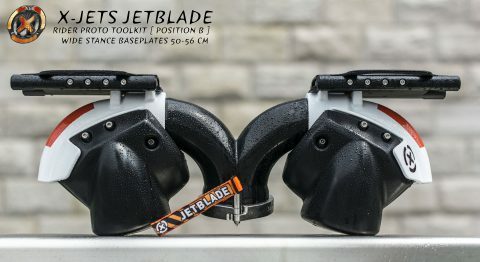 Jetblade for beginner to advanced, alloy construction. New low price! 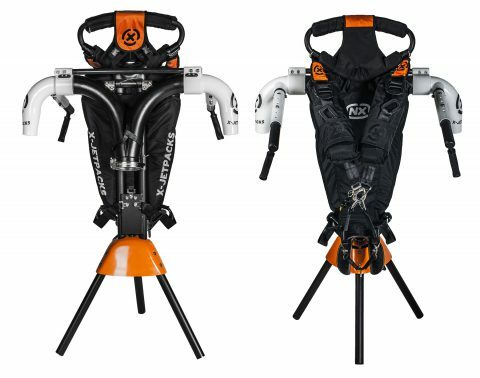 The original sport jetpack that sets the standard for safe stable performance. Basis Power System for conversion and power transfer from jet ski. 20 meters hose, Dual 180 and adapter. 20 meters, 118mm hose, conversion kit and power system plus steering nozzle. Base Power System plus hose spiral release Nose360 addition. All the options, full conversion and power transfer with hose twist release Nose360 and 316 Steering nozzle. Contact us to help you build your own setup, we are here to help. New low price!! 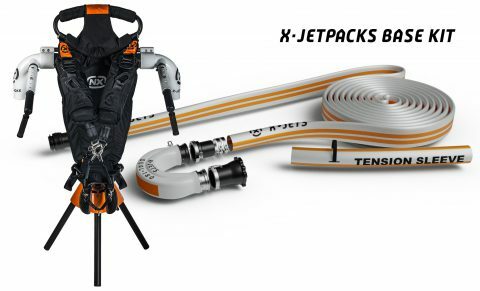 The Jetpack kit, one (1) X-Jetpack NX and a Base Hydro Channel System, everything you need to convert your existing personal watercraft into a hydroflight ready, jetpack system! X-Jets Jetblade full kit, one (1) Jetblade and a Base Hydro Power Channel, everything you need to convert your existing personal watercraft into a hydroflight, jetboard system that gives you the freedom of 3D flight over water! 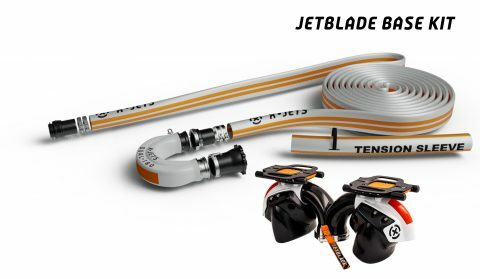 Dual 180 to 20 meter hose, all the basics are included. For Rental, instructor control, two fliers. 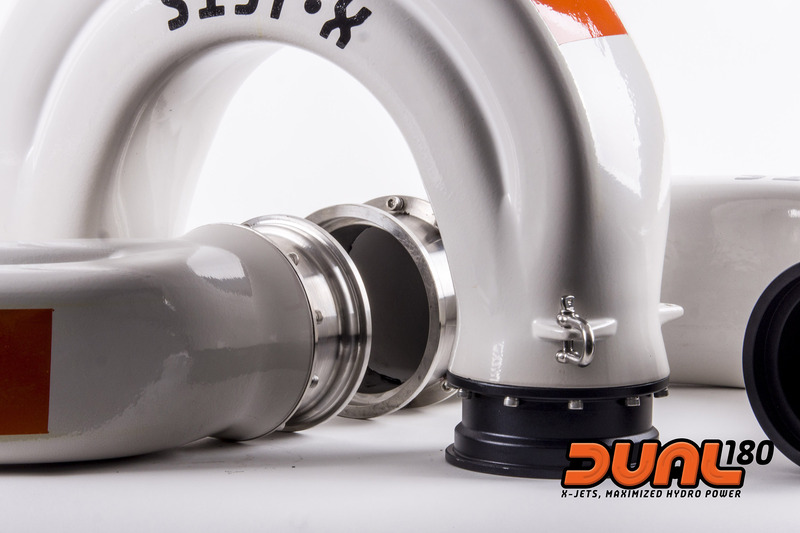 Full 316 Stainless Steel Steering Nozzle custom built by Stratospheric for allowing the steering function to be quickly restored on a X-Jets hydroflight equipped PWC. The Nose360 is a 360 degree, low friction swivel that mounts at the front of your jet ski and allows the twists in the hose to unwind at both ends. This unit is intended for professional riders whose tricks can cause the hose to candy cane spiral and lose power.